(NASHVILLE, Tenn. – May 18, 2016) – The International Parking Institute (IPI) announced that H. Carl Walker, former chief executive officer of Carl Walker, Inc., is the 2016 recipient of its Lifetime Achievement Award. The award was created to recognize individuals for career-long service and leadership in the parking and transportation industry. 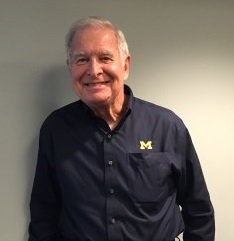 Well-known in the parking industry as a pioneer in the design of new parking structures, Walker has been personally involved in studies, structural engineering, design, and restoration for more than 2,500 parking projects and serves as an expert witness on many others. He has always held the highest standards of ethics and professional responsibility. His many accomplishments include introducing design concepts such as the use of mercury-vapor, sodium-vapor, and metal-halide, high-intensity lighting; glass-backed elevators; PVC drainage systems; the “archistructure” concept of structural concrete design, and durability design of extended service life. Perhaps Walker’s greatest contribution to the parking industry was developing an approach to long-lasting, durable parking structures. In the early 1970s, he developed the first standards for design parking decks, which included vertical loads and other relative information. Walker’s firm has been the recipient of numerous design and other awards from IPI as well as the American Institute of Architects, the Urban Land Institute, and the American Concrete Institute, among others. 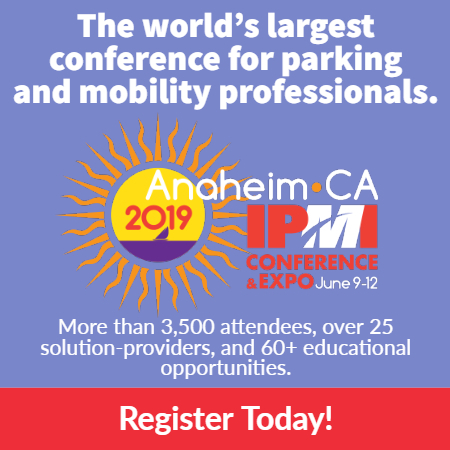 The International Parking Institute is the world’s largest association representing parking professionals and the parking industry. Learn more at www.parking.org.